Arsenio Hall is a funny and entertaining American comedian, actor, announcer, producer, and host. 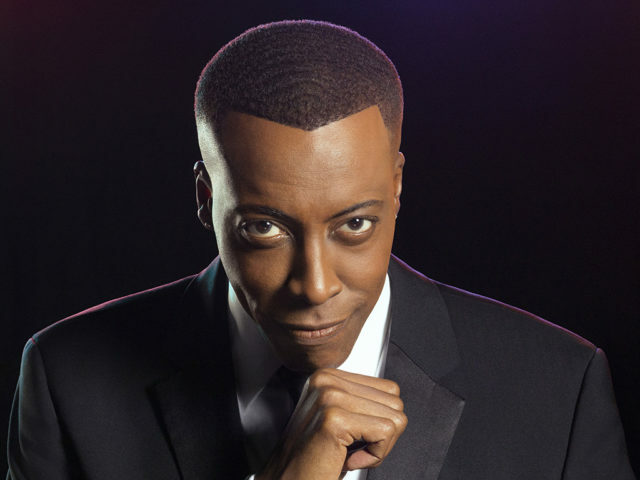 Best known for hosting his Emmy Award-winning talk show “The Arsenio Hall Show” which aired from 1989 until 1994, and again in 2013 to 2014. His appeal to fans led to huge success and made Arsenio a household name. A versatile talent, Arsenio first became involved in the performing arts at The Cleveland Playhouse and he continued to hone his craft through his Kent State University years. Hall later moved to Chicago and then to Los Angeles to pursue a career in comedy – making appearances on “Soul Train”, “Solid Gold” and “The Tonight Show with Johnny Carson”. His first film cameo was in Amazon Women on the Moon directed by John Landis. In 1984, he was the announcer and sidekick for Alan Thicke during the short-lived talk show “Thicke of the Night”. In 1987, Arsenio was asked to replace Joan Rivers on the Fox Network series “The Late Show”. Arsenio was also the original voice of Winston Zeddemore in the cartoon “The Real Ghostbusters” from 1986 to 1987. In 1988, he co-starred in the comedy film Coming to America with Eddie Murphy. Arsenio was featured in the HBO Sports Documentary “Magic & Bird: A Courtship of Rivals” in 2010, as well as the A&E two-hour documentary special “The Battle For Late-Night”. He made appearances on the OWN Network’s “Your OWN Show,” in 2011, as well as guest co-host of the entertainment talk show “Access Hollywood LIVE!”. In 2012 he was featured in the NBA Entertainment documentary “The Announcement” on ESPN. Other television shows and films Hall has appeared in are “Martial Law”, “Star Search”, “Comic Relief III”, “Chappelle’s Show”, “The Jay Leno Show”, “Lopez Tonight”, “Piers Morgan Tonight”, and the movie, Harlem Nights. 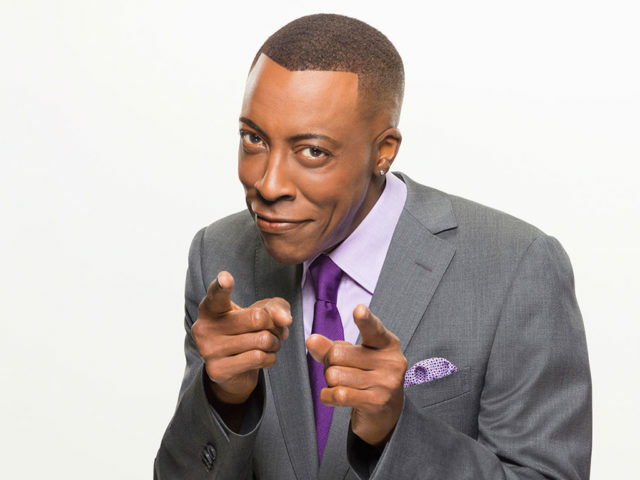 In 2012, Arsenio won as a finalist on NBC’s reality-meets-competition game show, “Celebrity Apprentice 5” over the other celebrity finalist, singer Clay Aiken. He won the $250,000 grand prize for his charity, The Magic Johnson Foundation, for tasks he and his team succeeded at on the show. 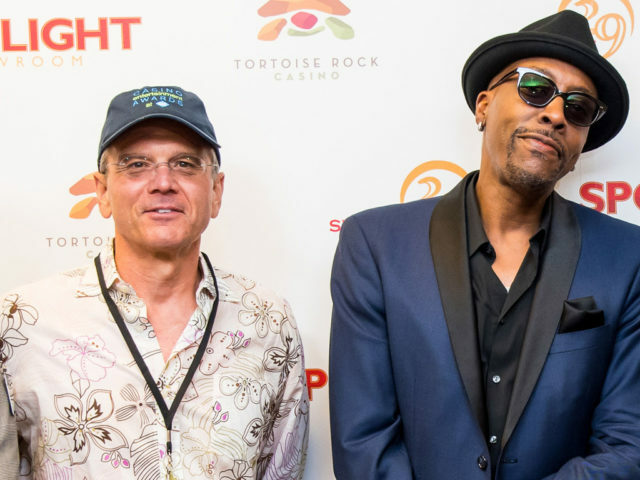 Professional, friendly, and energetic, Arsenio Hall will bring fun and excitement to your venue, large concert hall, casino, festival, night club, college theater, special event, or comedy venue. He has performed at festivals, events, and stand-up comedy clubs around the country – always presenting a great comedic act for performances that fans love and will always remember.